After the Frisian Flag 2019 and the Dutch Airforce Days, there is another great event to visit. This time in Belgium. Aeroclub Sanicole and the Belgian Air Force organize an annual air show, called the International Sanicole Airshow. It is even the only annual Belgian civil aviation show, an there for a very special one. Therefore people from home and abroad come to Hechtel-Eksel airport. The airshow has become a renowned event that offers plenty of spectacle for everyone. First the announcement of the participants. The timing of the airshow flying display. Discount on the purchase of your tickets. Wow, was 2018 a busy year! Finally 2019, New road ahead and lots of new things to do. Now, 6 -7 weeks after moving in my new home everything is slowly getting its place again. I’m used to having a lot more space, therefore, I have to be creative with the available space. I went to several events, started a new job and moved to my new home. Regrettably, I was not able to keep the updates going. Too busy and too much going on to get everything arranged for the move to my new home. Luckily, I still have loads of unposted pictures, therefore, posting every day will not be a problem. Follow me on my social media accounts to find out what has been posted. 2019, New road ahead, lots of new things to happen! With regard to planes and helicopters, the next visits of airforce bases are already planned. I tell you, it was a very cold day I can tell. We were standing in the open field, just beside the runway. N-W wind straight in our faces, with a few hail and rain shower. In April the Frisian Flag 2019 will be organized again. 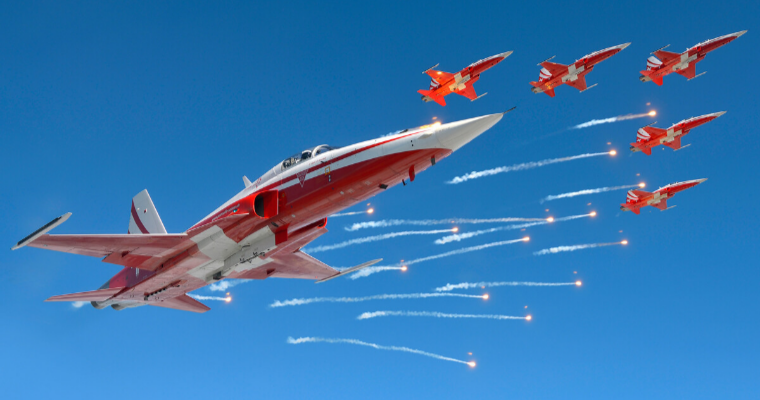 September 13 – 15th, International Sanicole Airshow will organize an amazing show again. I don’t know yet however I’ll find enough subject to take pictures from. Furthermore, what I didn’t mention yet, is that I have new gear!! However, I’ll tell you more about it soon. he pictures from Koksijde were made with this beast of a machine. 2019, New road ahead, lots of new things to happen.